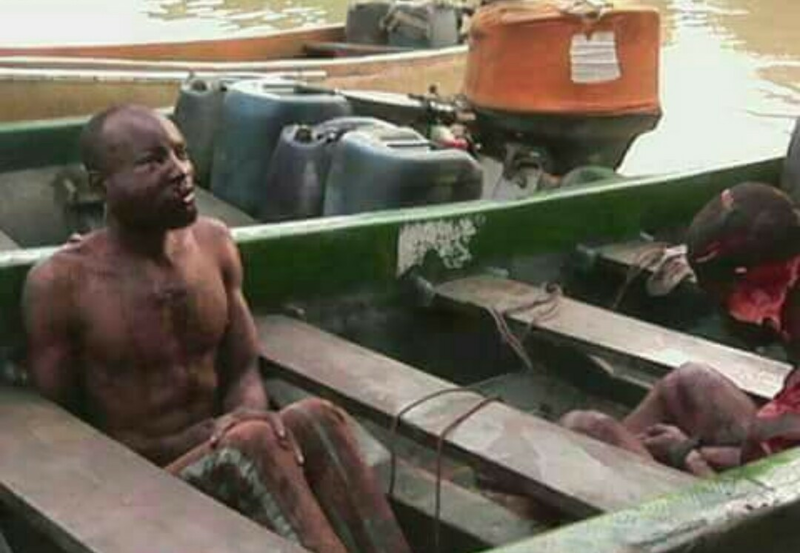 Two suspected kidnappers meet their Waterloo in Bayelsa State. 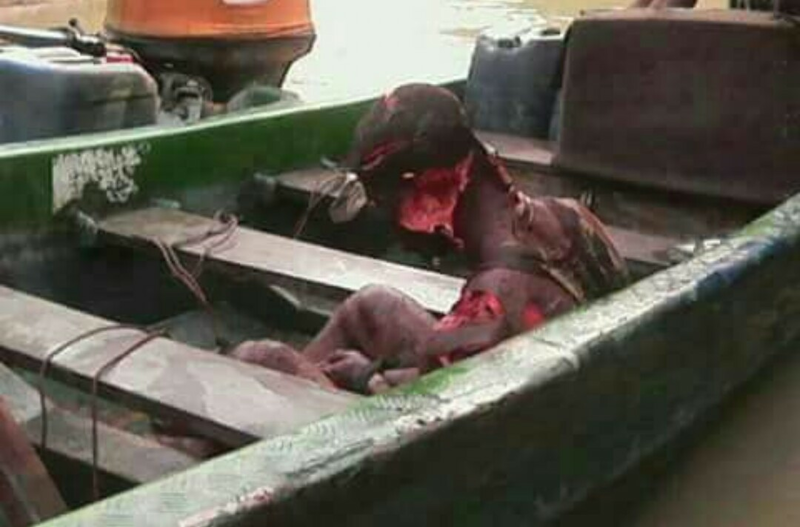 According to a facebook user- Theophilus Otchaychukwu, a group of kidnappers have been caught in Okodi community of Ogbia Local government in Bayelsa state. 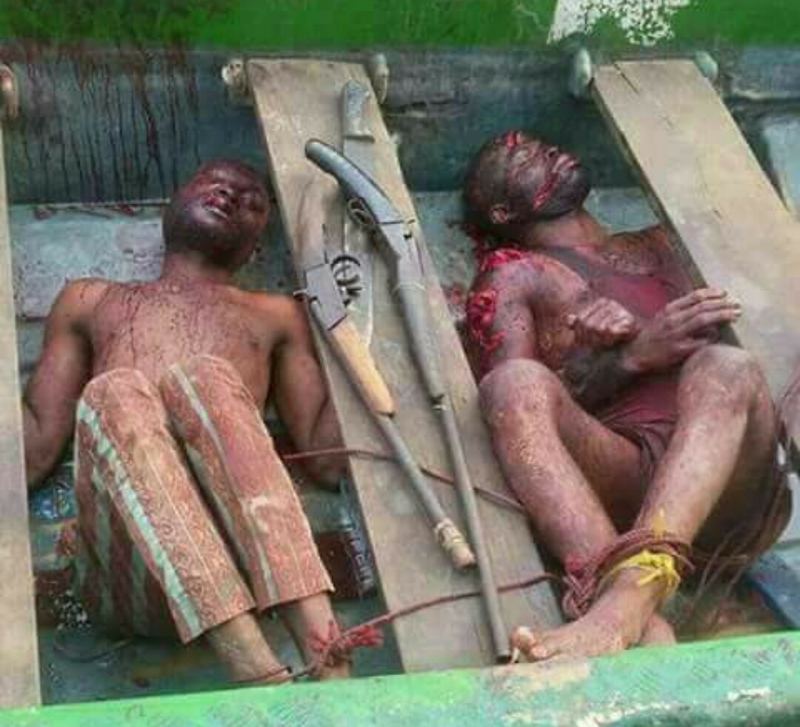 A Palm cutter who saw the group of kidnappers in the bush ran into the community to raise alert and immediately the community took action to get them arrested by the (JTF ) close to Obama flowing station under Nembe local government area.